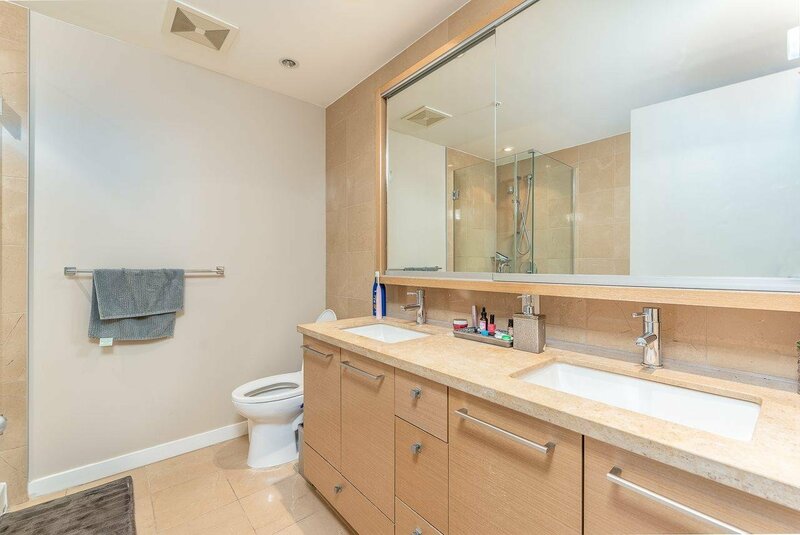 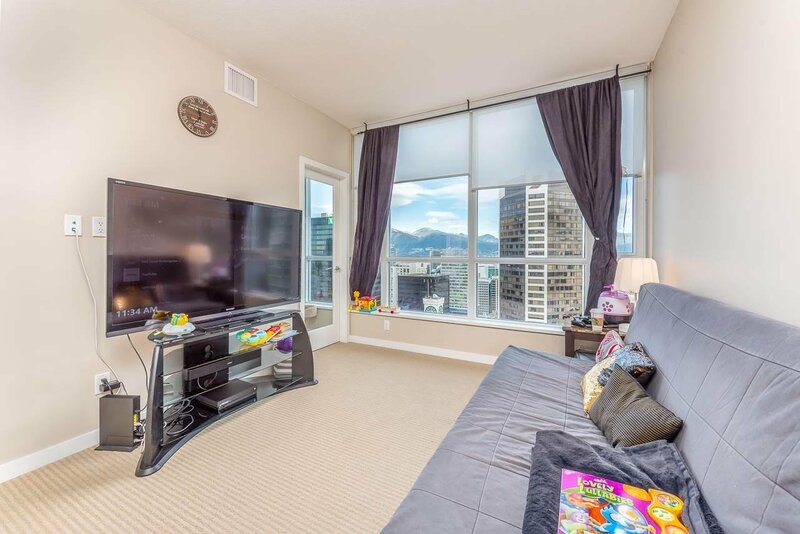 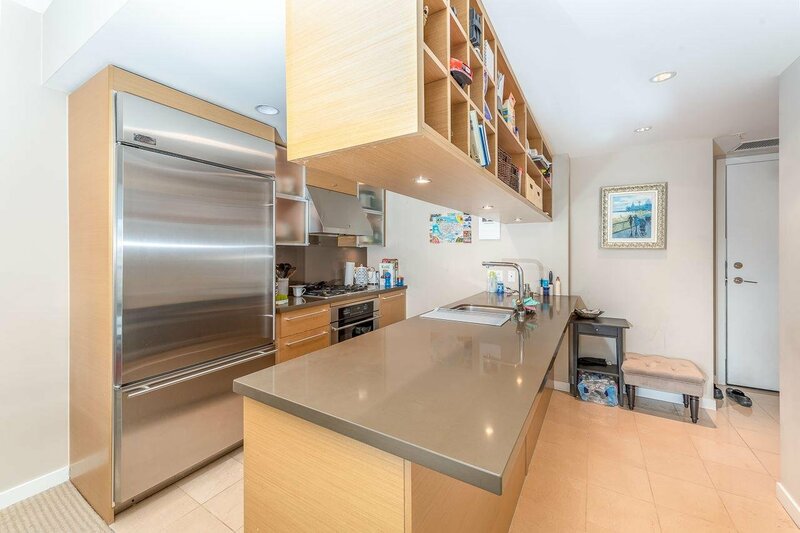 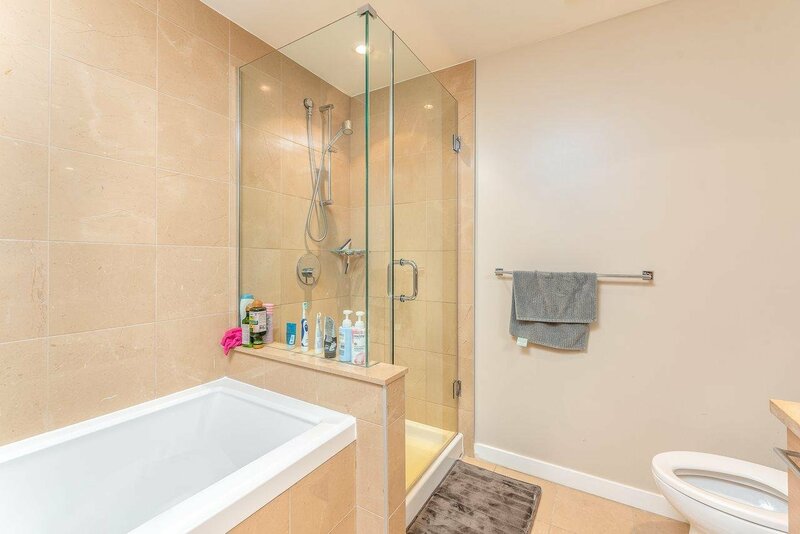 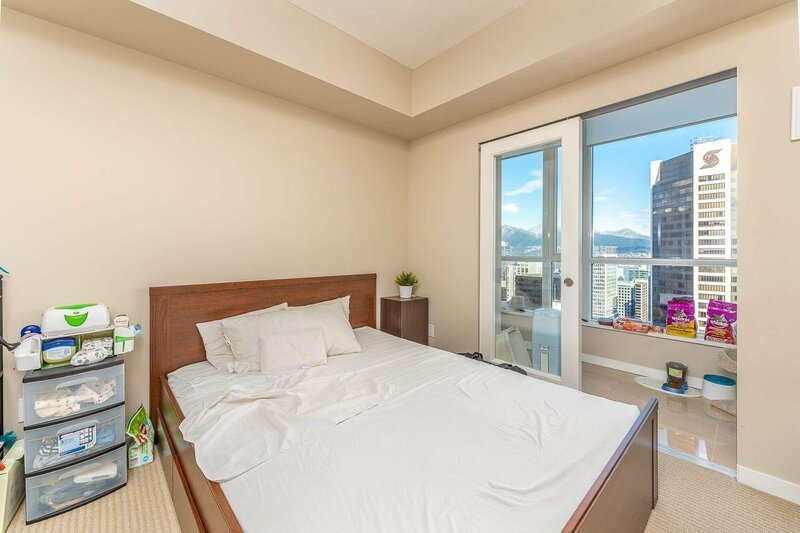 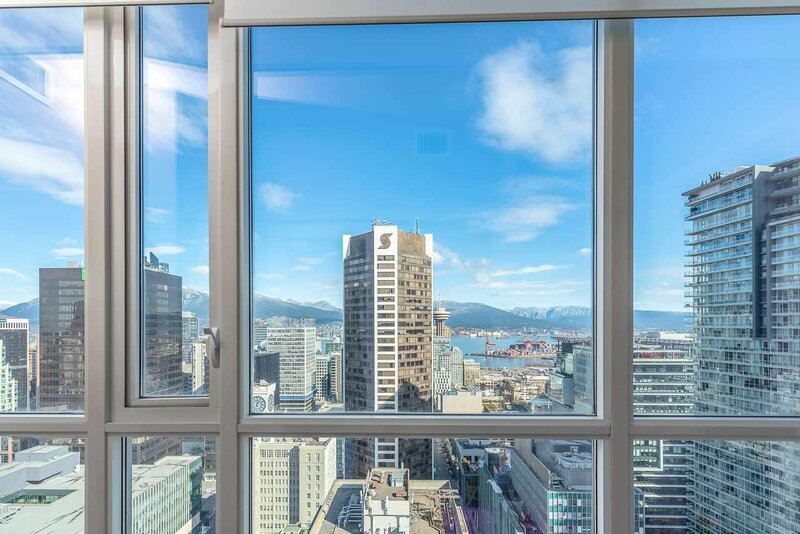 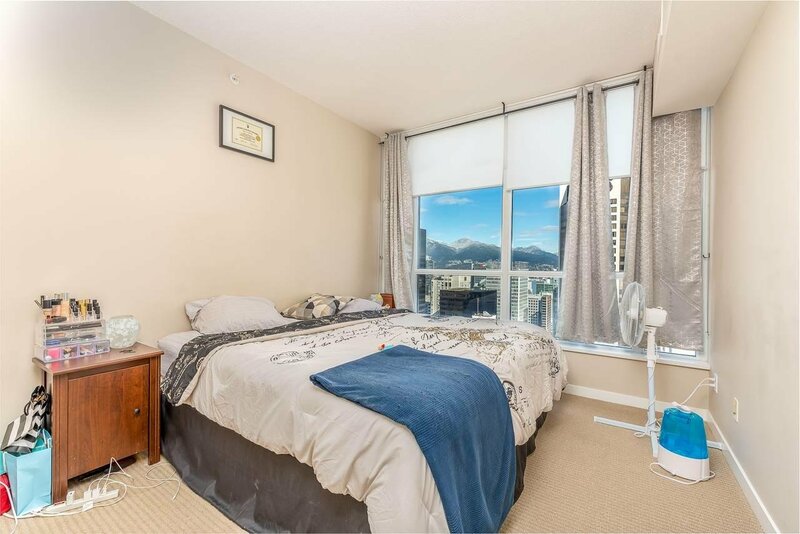 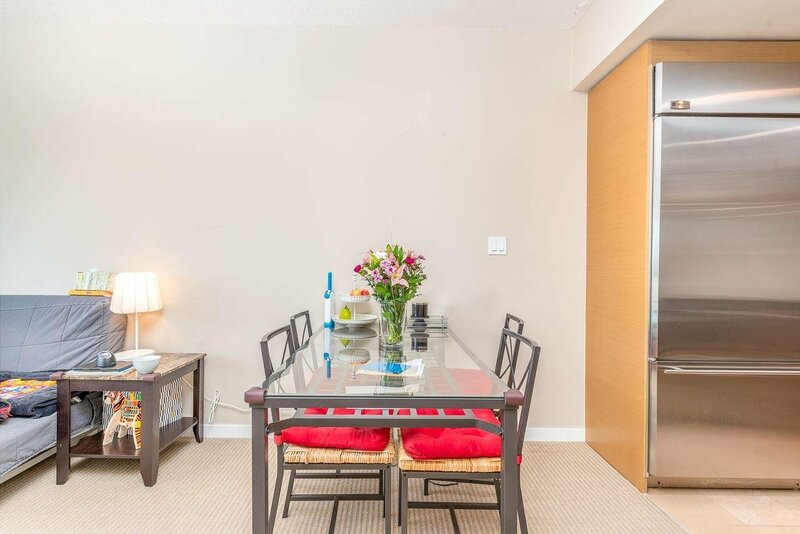 Welcome to sought after CAPITOL building - ideally located in the heart of Downtown Vancouver. 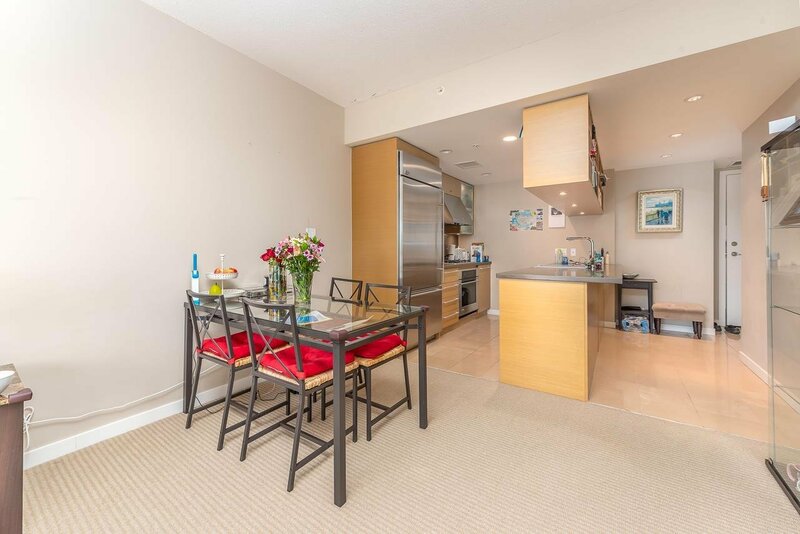 From this exceptionally well laid out 2 bed, 2 bath & 1 DEN Suite! 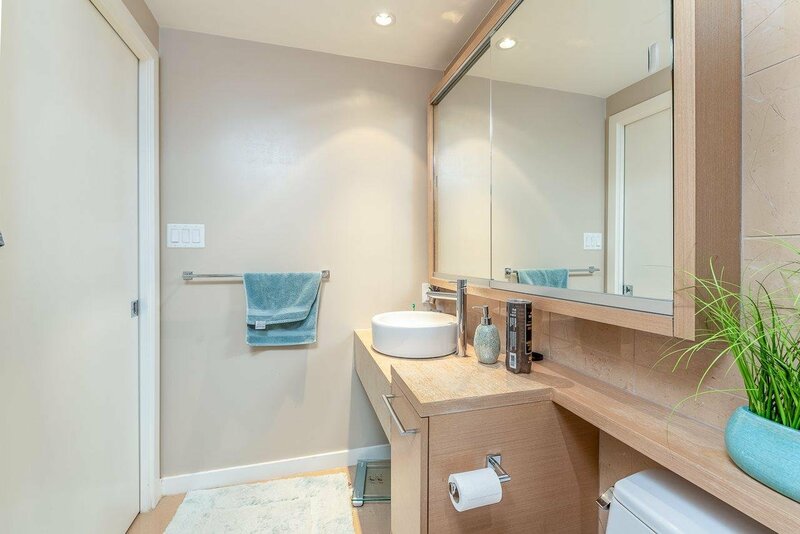 The master bedroom includes dual sinks, separate shower & tub, large walk-in closet. 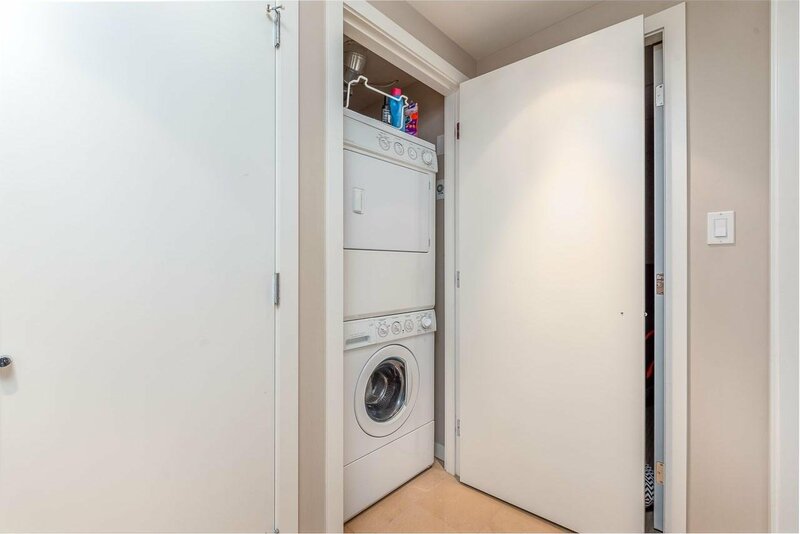 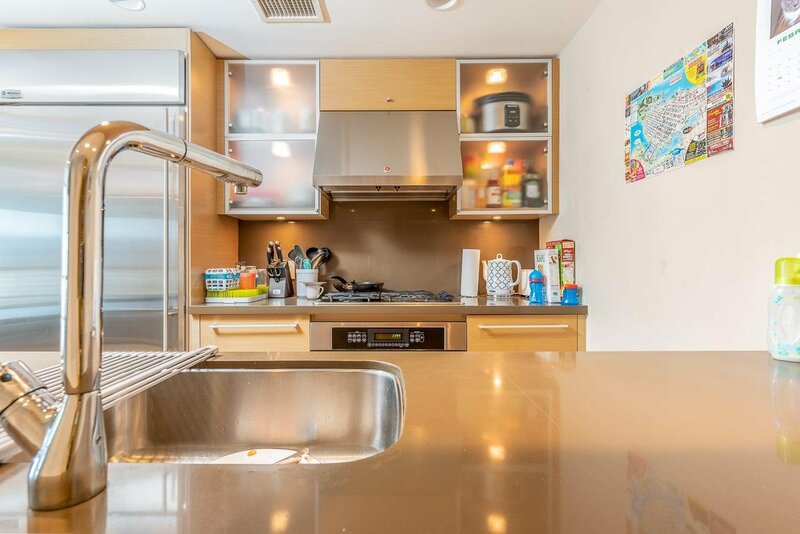 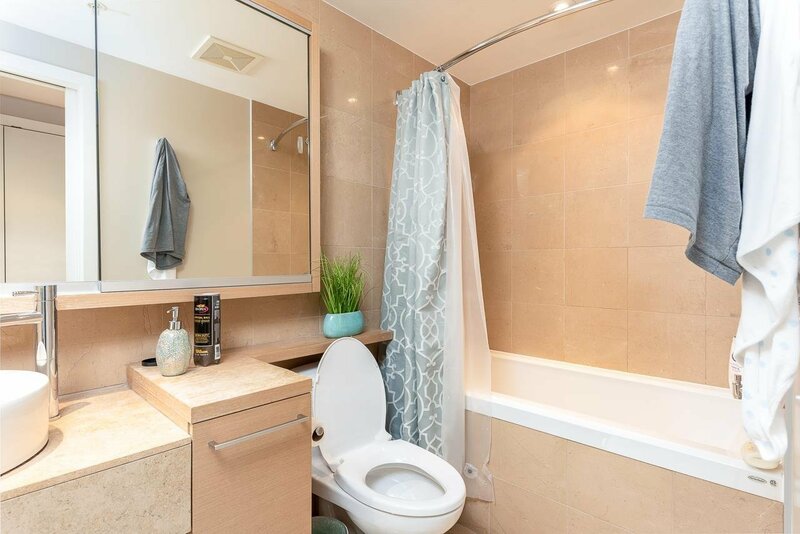 The unit features a beautiful kitchen with gas cooktop, granite counter-tops, brand new laminate flooring, stylish spa-like bathrooms, in-suite laundry, large balcony and truly unbeatable views. 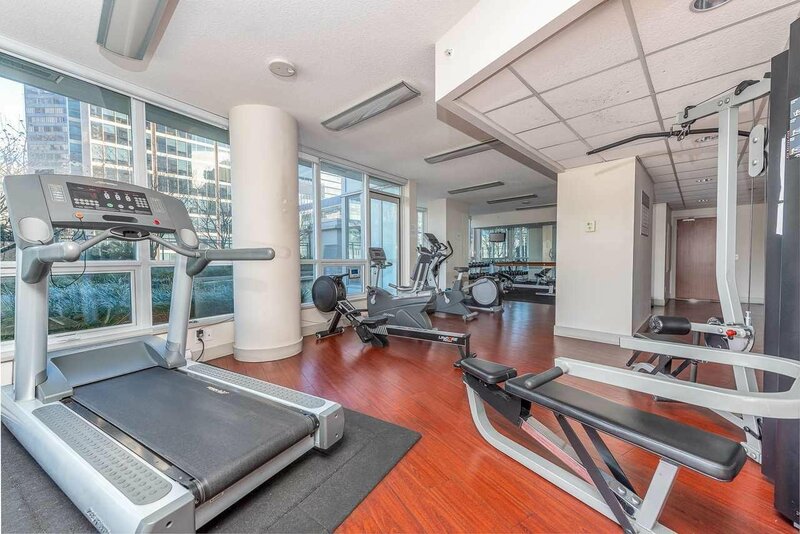 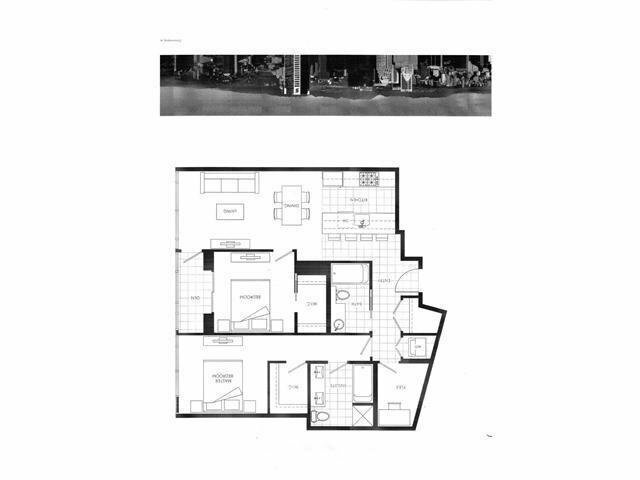 Building amenities include concierge, a gym with an outdoor area and a party room. 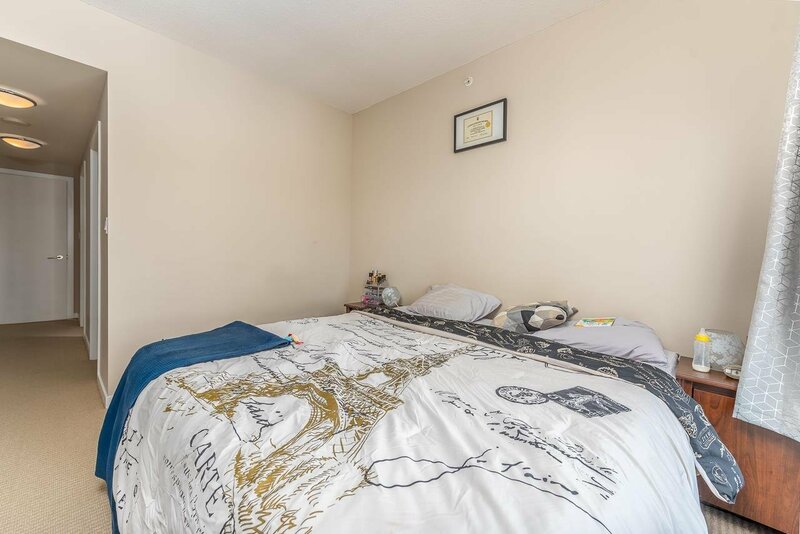 Unit includes one parking. 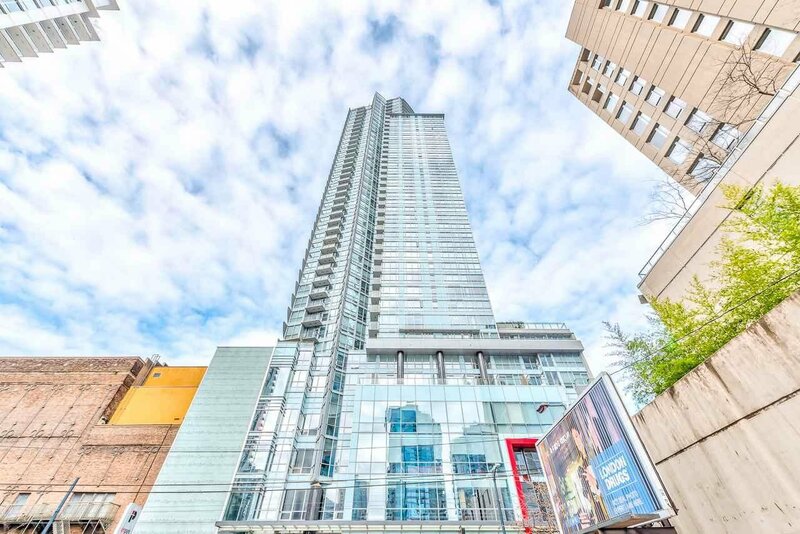 The Capitol building has a walk sore of 100 and is steps away from Yaletown's entertainment district, Robson street, Pacific Centre, skytrain and world-class restaurants.